Welcome to QUEAN CLEAN, our products have been developed and tested over many years to maintain and protect specialist surfaces in the home and in more demanding commercial environments. Whether it is Granite kitchen worktops or Stainless Steel appliances our products will deliver 100% satisfaction every time! 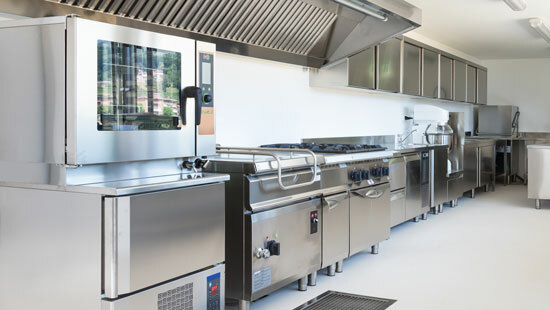 I have bought lots of various stainless steel cleaners, that to be honest just made it look worse, however your product is simply amazing, the kitchen looks like new. I didn’t have to work hard, just wipe. I know it sounds corny, but it really is as fantastic as promised. Been waiting for years to find a product like this for our stainless steel. It does what it says on the tin – fantastic & effortless! Thank you very much Stainless Steel Cleaner Ltd. I work with stainless steel every day, Quean Clean Powder is the best cleaner of dirty stainless steel on the market, it’s quick, easy and safe. I won’t use anything but Quean Clean Stainless Steel spray for normal cleaning.